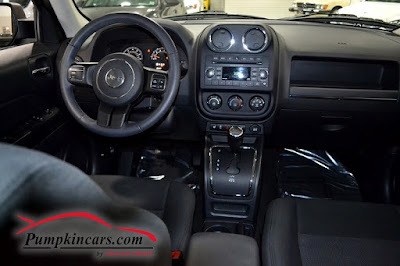 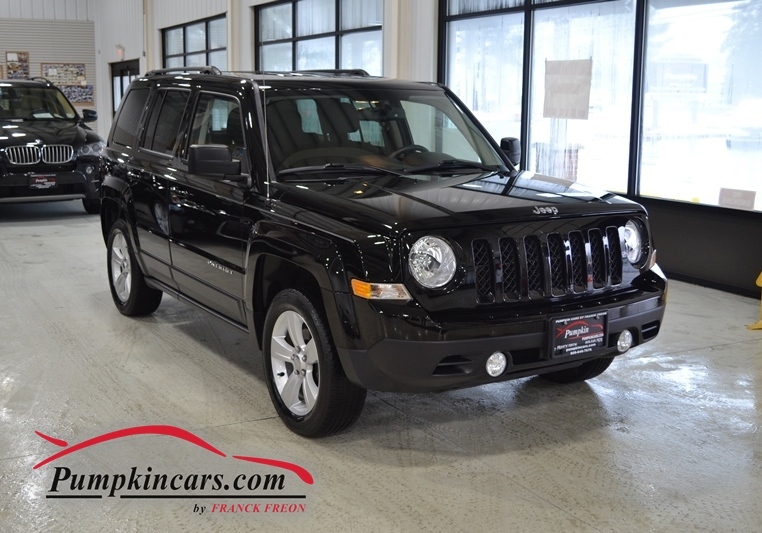 Pumpkin Fine Cars and Exotics: *****WEEKEND SPECIAL*****4X4 JEEP PATRIOT PERFECT FOR ALL SEASONS! 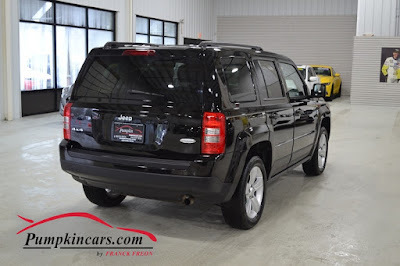 *****WEEKEND SPECIAL*****4X4 JEEP PATRIOT PERFECT FOR ALL SEASONS! Rollover Protection and much more!